The Fijian culture and way of life is something we all should strive for. Relaxation, kindness, and respect are a few things the people of Fiji seem to completely, and wholeheartedly have mastered. They’re very kind, caring and happy, all whilst holding on to their rich and exciting culture. For the average employee in Fiji, the working week is 6 days – with Saturday being a short, half day. 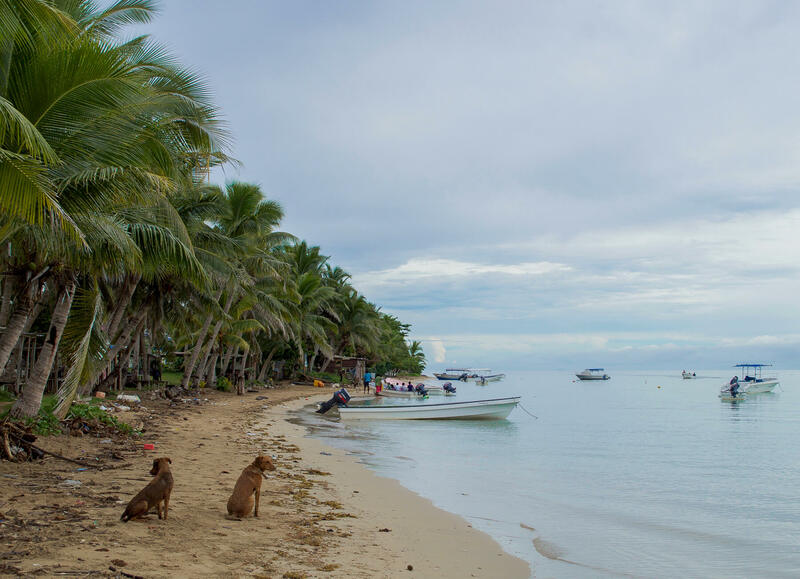 It’s a very relaxed, easy-going lifestyle for Fijians (It’s understandable when you’re in such a beautiful place). I’m sure you’ve all heard of “Fiji time”… Well, much to my surprise, it’s actually a real thing. From the instant we arrived at Nadi airport it became very clear that Fijian’s don’t like to be stressed – at all. We waited for our Malolocat transfer for almost an hour, asking numerous staff members who all gave indefinite – but very calm – answers about locations and times of departure. Until some random lady (who didn’t even work in the airport) thankfully knew what was going on and pushed us in the right direction. One hour and 10 people down. But we finally found our way! On the way home in the Nadi Airport, it began to trickle past our boarding time and the screens showed everything to be on schedule. Same gate, departure time and all. Until almost 15 minutes past boarding time, the gate number decided to change and we were instantly late. We rushed to our gate to realize we were one of the last to board. If we had waited another 5 minutes, we potentially would have missed our flight. Thank goodness for updates hey? A lot of the food in resorts and tourist areas are very westernized. Although, there will always be small tastes of traditional meals available, no matter your location. Traditional Fijian meals stem from fresh, organic produce and a lot of seafood. As you can understand, Fiji is made up of over 300 secluded islands, making seafood the easiest source. 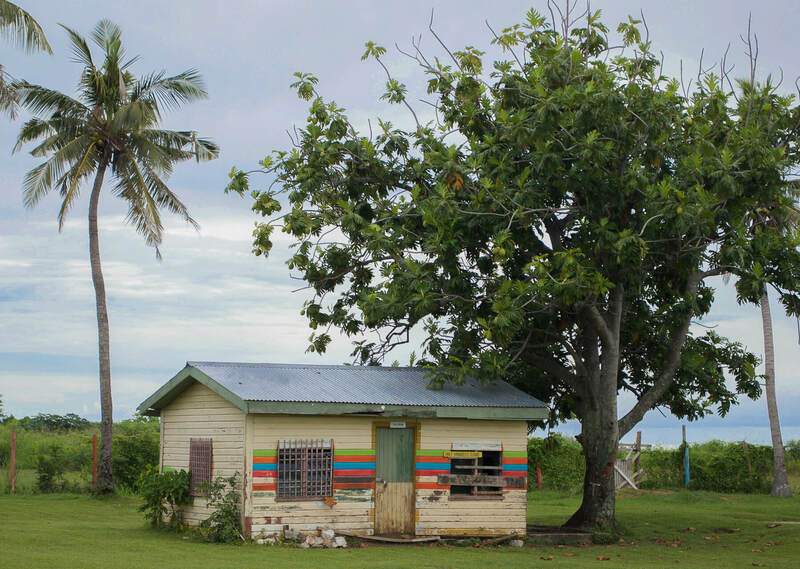 The most traditional cooking method in Fiji is Lovo. Lovo is an underground oven, which is used to prepare village feasts by burying the meat and produce beneath the earth to cook with hot rocks. The meat is placed in a hole and covered in banana leaves to cook for up to 2-3 hours. This method is most commonly used for special occasions in Fijian culture. 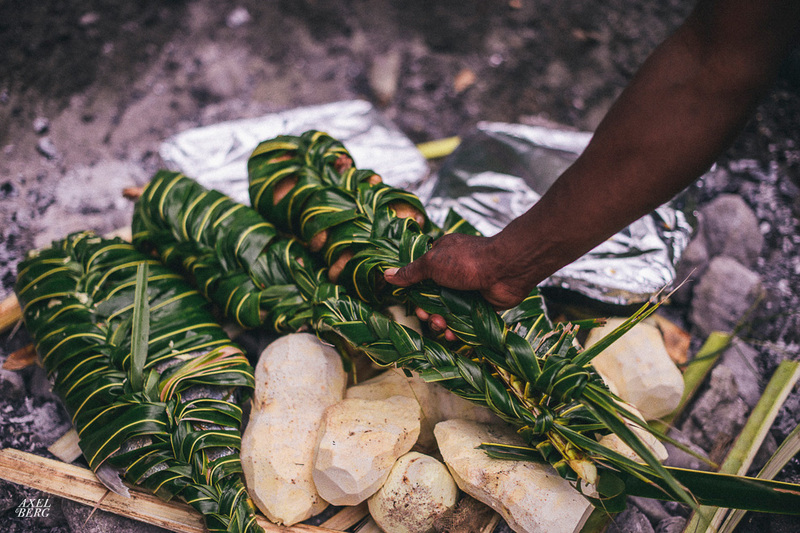 Some staple ingredients in any Fijian cooking are Taro, Coconut, Sweet Potato, and Rice. Kava is the national drink of Fiji. A traditional drink used to welcome guests, created from the root of Kava shrub. It was traditionally prepared by virgins – strange I know – who would chew the root in their mouths before mixing it with water. Nowadays, the method is much more hygienic – especially for tourists and visitors – which is now created by pounding the Kava root in a bowl. The drink, which may not be very satisfying for foreigners, is a mild form of a depressant drug; meaning it slows down the message from the brain to the body. Common symptoms include drowsiness, numbing of the mouth and feeling very happy. You’ll experience Kava in the most traditional form when visiting local villages. The welcoming ceremonies that you experience allow you to be immersed in the real Fijian way of living. 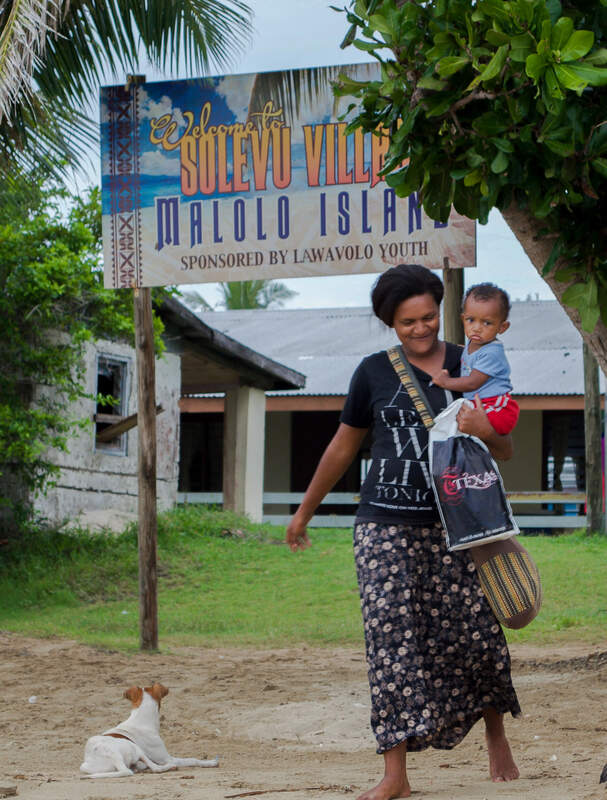 Much to most tourists confusion, Kava isn’t dangerous – a young child was given it in a village I visited and we were ensured there was no harm – so if you’re offered it by locals, it’s probably best to take it to avoid any disrespect. There isn’t really a traditional style of dress in Fiji. Although men commonly wear sarongs/wrap around skirts. Being modest and respectful is a must when out of resorts, and if you enter a village, be sure to remove your hat – they are a sign of disrespect to the chief. 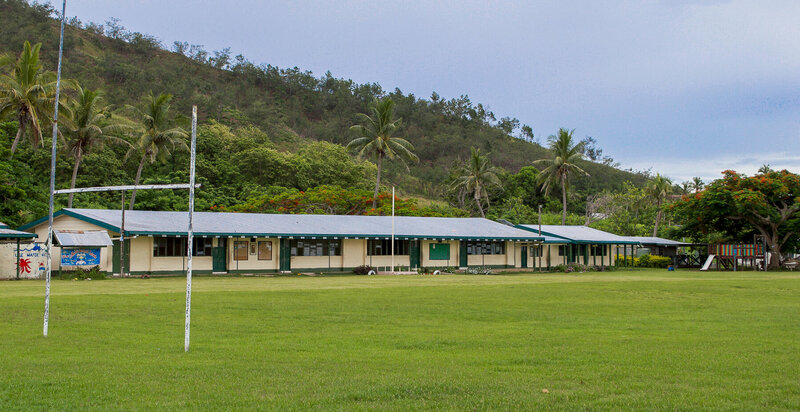 The education system in Fiji begins for students at the age of 6. Primary school education is for children from the age of 6-14, and is entirely free of charge! After the completion of primary education, the children then move to secondary school for 5 years, following on to higher education. The language spoken in all schools is primarily English. The school I visited in the Solevu Village had a sign to state that you were only to speak English once inside the front gate. 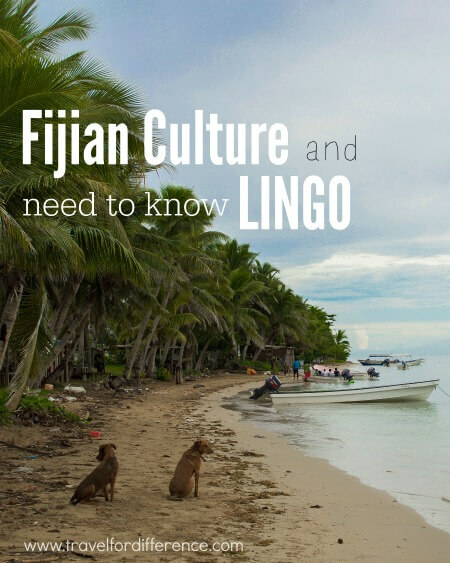 I didn’t meet a single person throughout my entire stay in Fiji that didn’t speak perfect English, but it just shows a little more respect to at least give some of the Fijian phrases a try. If there’s one thing to learn from Fiji, it’s that a smiling face and a kind heart is something to strive for. Everyone says hello, smiles and greets you with open doors; It’s a beautiful thing. Insights in to other cultures are always fascinating, so thanks for sharing!